Junior Saracens – Register NOW! The Ormstown Saracens junior program has started, but there’s still time to register by June 1st to join one of the teams! 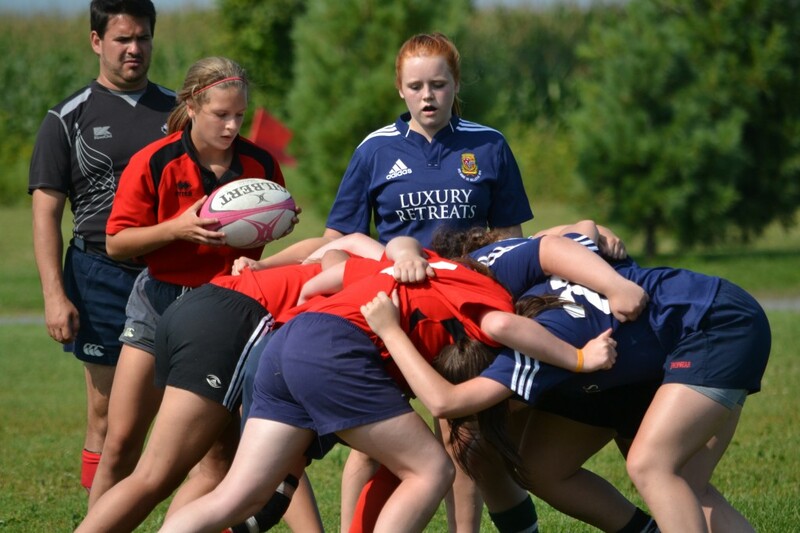 Our junior boys and girls play in the Lac-Saint-Louis region as well as across the province in tournaments, mainly in rugby 7s format games. A minimum of 10 players is required for each team.In some cases players from various clubs may be combined for games. On-line registration for all age groups will start on April 1st. We will post the registration link when it becomes available. The Saracens have teams for children (the Minis) starting from the U-6 age group up to U-12. We also have U15 and U18 teams for Junior boys and girls (born in 2001-2003, and 1998-2000 respectively). Finally we have Senior Men and Senior Women teams (aged 18+). We’ll have more info about pricing and schedules posted shortly. If you have any questions you can contact us at o.saracens.rfc@gmail.com.